Content Management Custom Web Based built Content Management systems (CMS) to W3C Standards and Accessibility guidelines. Then our web development services could benefit you and your clients. All this and more is possible at the click of a mouse using our custom built, search engine friendly Web Based Content Management System (CMS) - COREZE. We can demonstrate how a web based content management system can actually save you money! Sell online using a search engine friendly eCommerce website - we have a proven track record of developing sites that gain high search engine rankings helping to drive your business forward and make money. We develop websites that conform to the Web Accessibility Initiative (WAI) using the Web Content Accessibility Guidelines (WCAG) . These sites will then comply with the Disability Discrimination Act which has been law in the respect of websites since October 2004. We specialise in providing technical services to Graphic Design, Marketing and Advertising Agencies - if this is you please contact us to see how we can help you to help your clients. If you're still not sure view our Testimonials to see what people say about us. Follow these links to view the various website projects or intranet projects we have completed. All are maintainable via an internet Control Panel by you or by our trained staff. 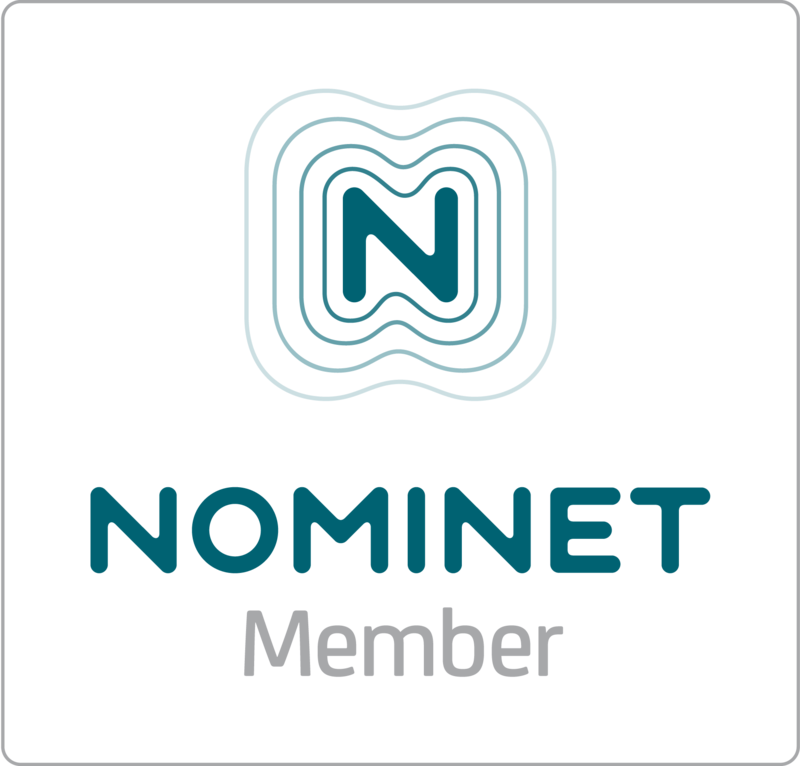 We are registered members of Nominet.UK - Nominet is the internet registry for .uk domain names - and can register .uk domain names from as little as £10 plus VAT for two years with no hidden charges. Other domain names such as .info, .com or .biz can be registered for 2 years for £30 plus VAT. Check if your company's name is available as a domain name. The consistency and accuracy of your information can be maintained using a custom designed database allowing you to access and utilise crucial business information quickly and easily. We can analyse your data and develop a database for use in your office or over the internet or intranet. Contact us to see if you could benefit from a custom designed database solution. Improve your business efficiency and save costs by automating your paper processes or converting a cumbersome spreadsheet to a multi-user application allowing more than one member of staff to work at once. We can build systems from an existing specification or we can be commissioned for the full project including analysis, design and build. Our systems have changed the business focus for several of our customers making them more profitable - can you afford not to contact us?